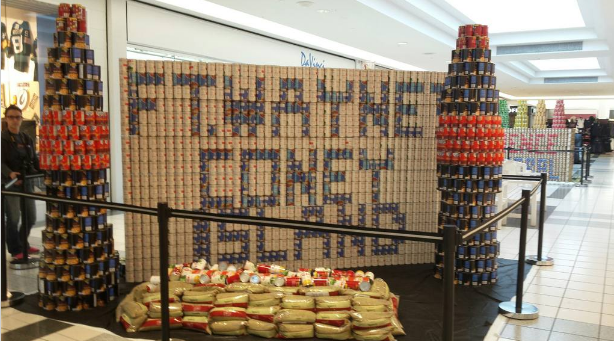 On April 21 I went to the mall in Fort Wayne to build a giant sculpture out of cans. 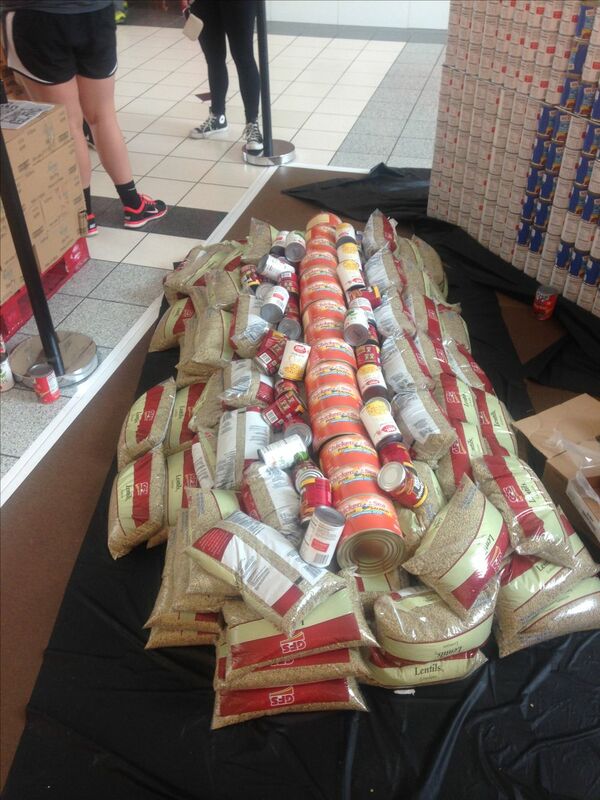 This event is known as "Canstruction" and it is a competition between schools in our region. 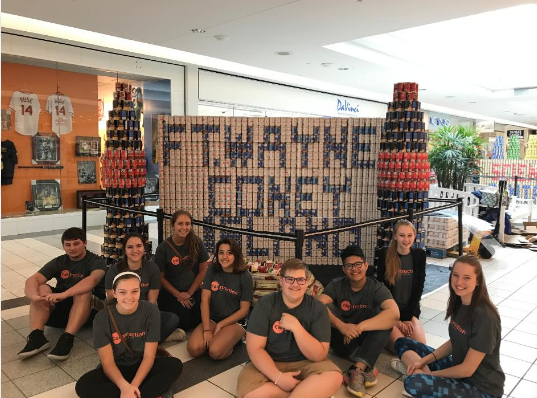 Using cans and other packaged food we were instructed to build something that resembles the Fort Wayne area. One school built the zoo, another built science central, the embassy.. we built Coney Island, a hot dog restaurant. 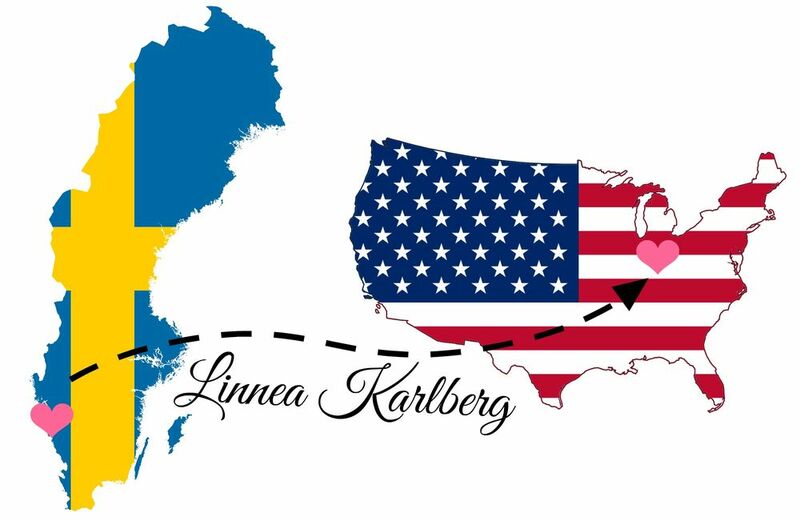 Together the work took 12 hours - we arrived at the mall 7.00 a.m. and stayed until 8 p.m. It was exhausting! 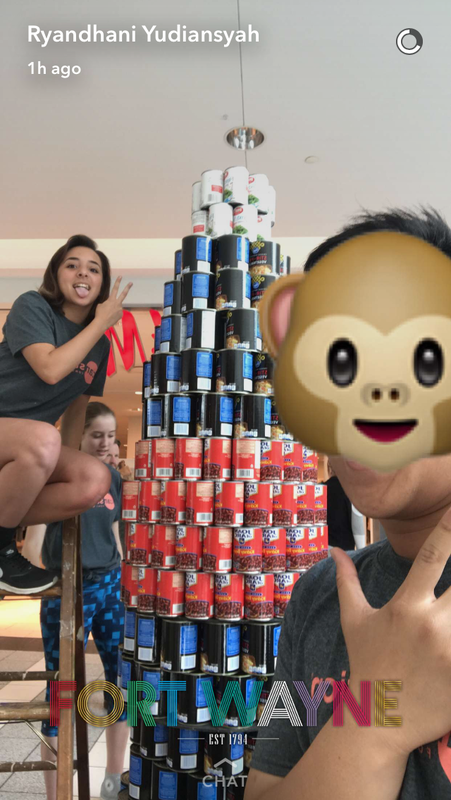 Only 5 people were allowed to build at once so we got some breaks in between. We built a large sign, a hot dog and two coke bottles. It surely was not easy! Some of our cans were not "stackable" so we spent hours taping it all together. We also had to buy cans that had the right color to achieve the design we wanted. We were super precise and tried to turn all the cans so that they would be facing the same way.. we are talking thousands of cans here! However I am glad I got to experience this and afterwards the cans will be donated to a food bank. Our statue ended up being almost 8 ft tall. Good thing we had someone tall in the team to help out! We ended up winning the price for the most resilient.